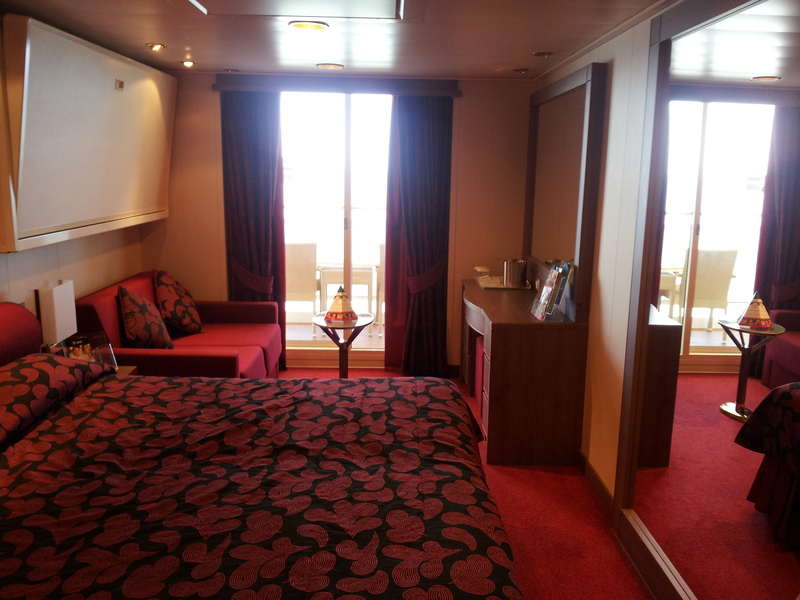 Today I want to share with you my MSC Magnifica cabin, that’s it! Nothing else, just the cabin! 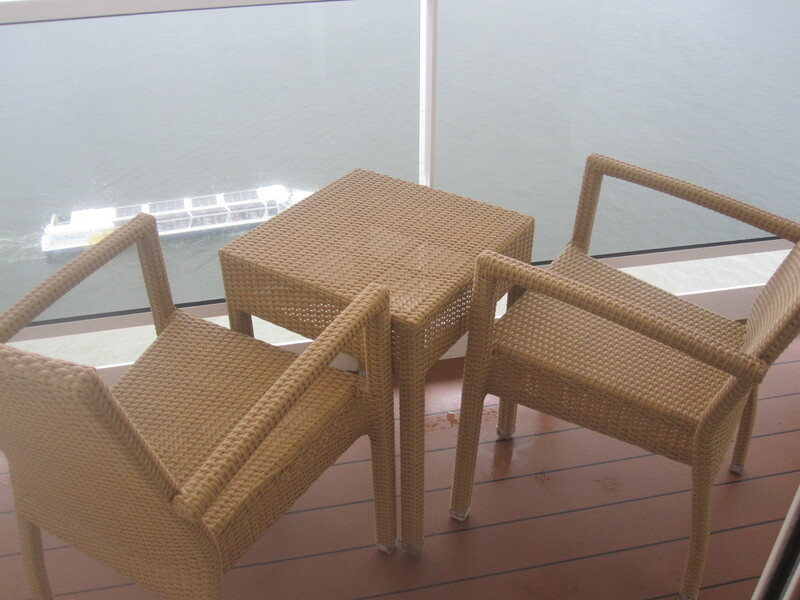 I found myself on Deck 12, PortoVenere deck and in cabin number 12062 on the ship’s Starboard side. I walked through the door and thought to myself, this is all for ME? 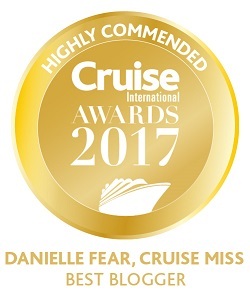 Oh why thank you, MSC Cruises! For me, myself and I this was a big cabin and I had what felt like thousands of drawers to snoop through. Although why I still insist on doing this is beyond me because they are always empty, obviously. It’s just one of those things, I can’t help myself, I am sure a few of you do the same thing too. To the left was the bathroom, to the right the wardrobe space which I must say was a very good size. You could easily pack a families worth of clothes away in there no problem. Straight ahead was the bed, a seating area, table and vanity area and beyond that the doors to the balcony. As I made my way back out to the main part of the cabin I noticed the HUGE mirror! 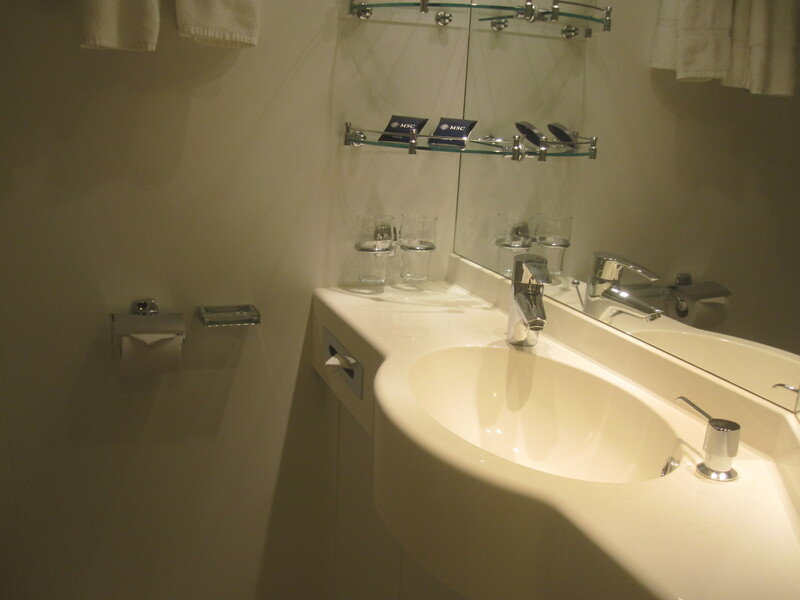 It was the full length and almost the entire width of the wall between the TV unit and the vanity area. Every woman’s dream! The seating area was a nice feature, I felt like I had space to turn around for a change. Next I made my way out onto the balcony, I had a superb view along the side of the ship and at night when she was all lit up, what a sight it was. I must admit I do like my inside cabins. When it comes to being outside I enjoy and prefer the ships open decks to a balcony however, the sight of the ship in neon blue would definitely make me book a balcony again on this ship. It was almost relaxing to an extent. My first ‘surprise’ came when I went to go to bed on my first night and discovered there was no duvet! Instead I had a sheet and a blanket with the beds throw folded in half across the bottom. 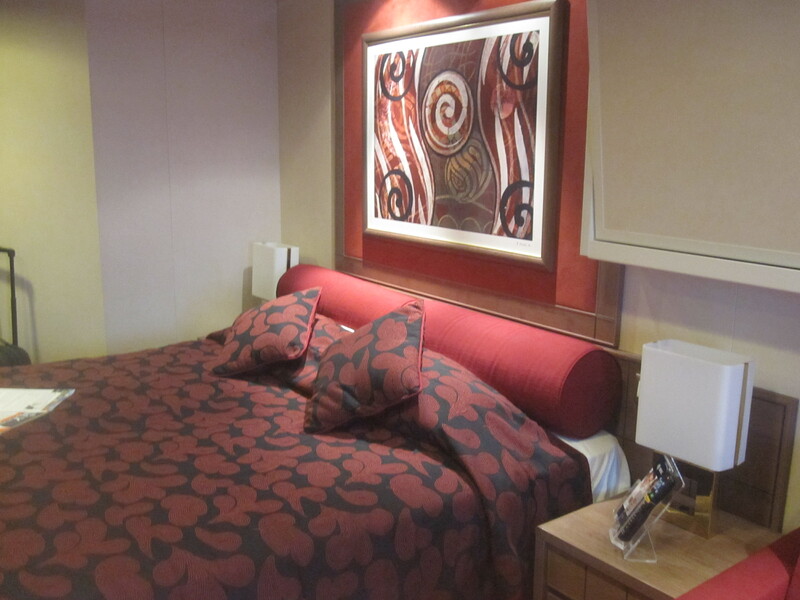 I LOVE my duvet and I usually request a second when on board (don’t ask!) so this at first was a bit concerning for me. I survived the night and quite peacefully too. Must say that after the initial shock I fell in love with my bed and its blanket. The next discovery was that there were no tea or coffee making facilities in the cabin. As I rarely drink tea and don’t like coffee I hadn’t noticed they were missing until day 2. I did know previously to the cruise that MSC Cruises don’t put these in the cabins it just never crossed my mind when on board until I looked for a glass. They also have the ‘light’ system on board instead of door signs like ‘Do Not Disturb’. When you are in your cabin you put your door key in a slot on the wall that activates the lighting, when this is inserted into the slot it also lights up a red bulb outside your door to let your steward know you are inside and to knock before entering. When leaving the cabin and removing your card the light goes out letting your steward know he or she can now enter and make up the room. This was the nicest cabin I have had the pleasure of briefly calling home. It was clean, tidy and my cabin steward and her assistant were lovely. The cabin also had a fully stocked mini-bar (of which you had to pay for of course) TV, hairdryer, safe, bath robes and a selection of room service dining options including the pizza delivery service. 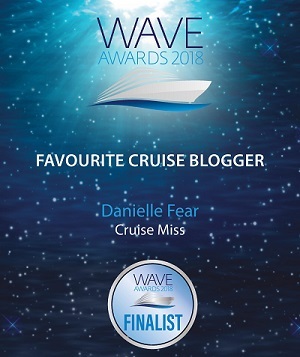 I know a few people who are in fact booked to cruise with MSC Cruises and for the first time so that was the reason for today’s blog. It’s nice to find a little more out about the cabins before you go, as well as the ship. Having an adventures cruise trip is one of the best experience. Well you article shows your expertness. Surely wanna join a cruise. 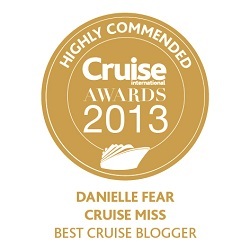 Could you please let me know if on the msc opera ,there will be a formal night?Thanks. I imagine there would be at least one but it depends on the overall length of the cruise.